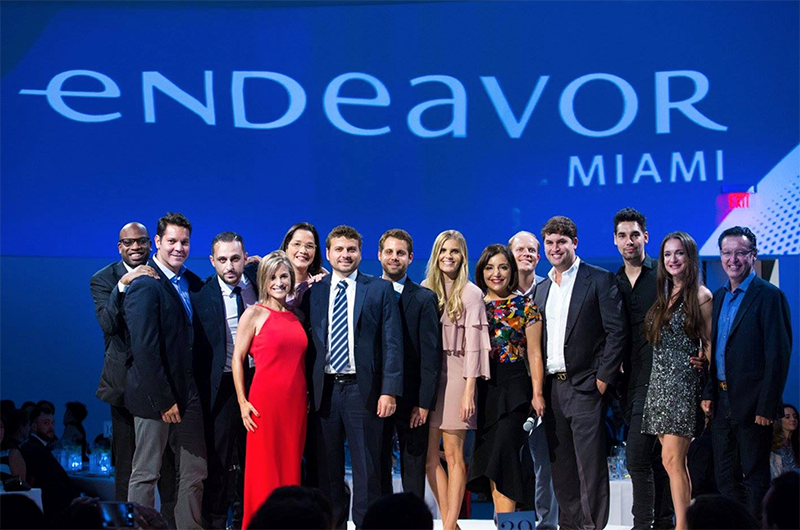 Our fourth annual Endeavor Miami Gala, held Saturday, Oct. 21, 2017, at the Faena Forum, brought more than 350 entrepreneurs, business leaders and supporters to honor Salim Ismail and to celebrate Endeavor Miami’s entrepreneurs’ (pictured above) successes. 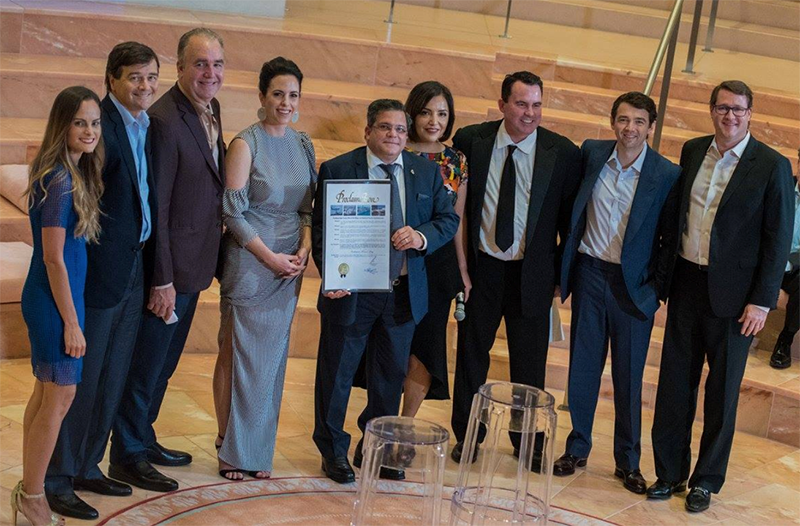 We were thrilled to have our work recognized during the VIP cocktail reception by Miami-Dade County, declaring October 21st “Endeavor Miami Day”. Throughout dinner, we continued to celebrate milestones achieved in the past year with addresses from Miami Beach’s Mayor Philip Levine, Michael Simkins, President/CEO of Innovate Development Growth and our Diamond sponsor. The night moderated by Mariana Atencio of MSNBC. 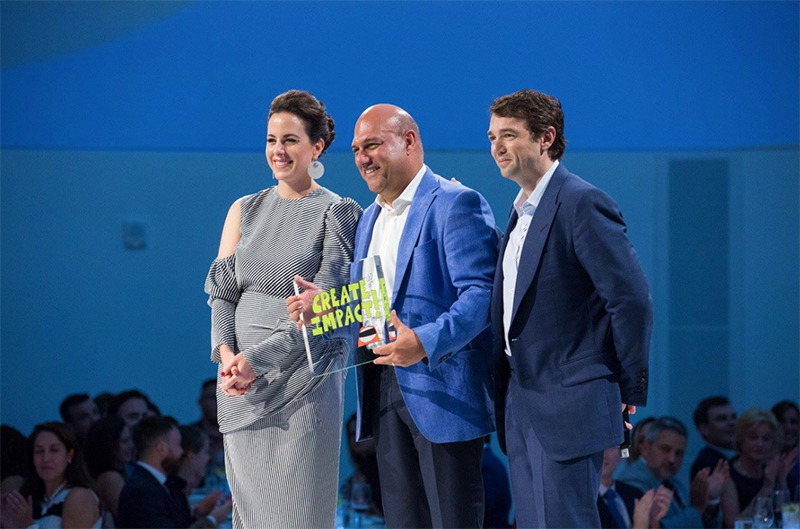 This year, the gala honored Salim Ismail, founding executive director of Singularity University, co-founder of Fastrack Institute, co-founder of ExO Works, general partner of Rokk3r Fuel ExO and author of the best-selling “Exponential Organizations”. Ismail received Endeavor Miami’s Impact Award at the gala, presented to him by Endeavor Miami’s co-chairs, Adriana Cisneros and Daniel Echavarria. Speaking to our guests, Ismail highlighted the pivotal role of exponential growth and dynamic entrepreneurship in our fast-changing ecosystem and how the next great innovations could come from this region. We would like to thank our Diamond sponsors (Miami Innovation District, Simkins Family Foundation and Tony Tamer), our Gold sponsors (Bacardi, Citi Bank, Fastrack Institute, INSIGHTEC, Knight Foundation, Richmond Global, Rokk3r Fuel ExO and YouTube) and all of our Silver sponsors for your incredible support in building the entrepreneurial ecosystem right here in South Florida. A heartfelt thanks to all of our founding board members, mentors and partners who help us achieve our mission of driving the South Florida entrepreneurial ecosystem. We are excited to share pictures from the event with you. We hope you had as much fun as we did! • Click here for pictures from the step-and-repeat. • Click here for pictures from the gala itself as well as a picture of the sponsor wall, recognizing the significant contributions from our amazing sponsors. Even if you weren’t able to attend, we hope this recap video makes you feel as if you were there! 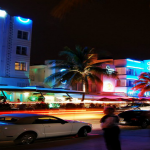 Our night of celebrating high-impact entrepreneurship in Miami was a great success, and we look forward to sharing updates with you as we move towards our fifth anniversary. Thanks again for your support, and we hope to welcome you back in 2018!